The beacon features a convenient 10 ft cord and accessory power plug. 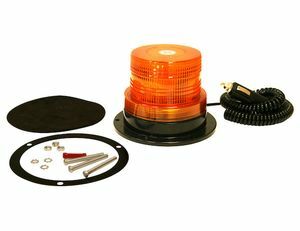 It features permanent or magnetic mounting. - Amber colored lens and two flash patterns for high visibility. 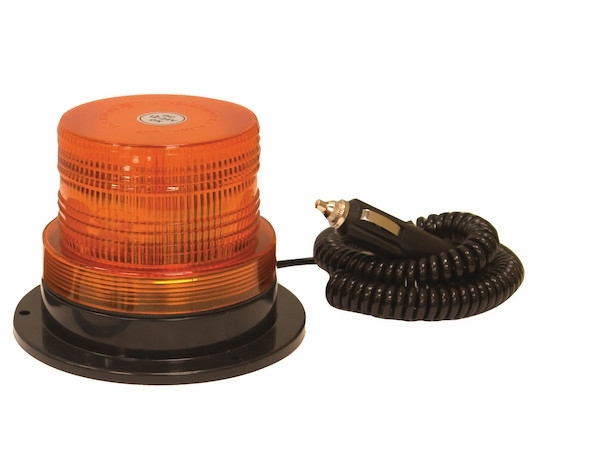 - Generous 10 ft cord lets you locate strobe where you want it. 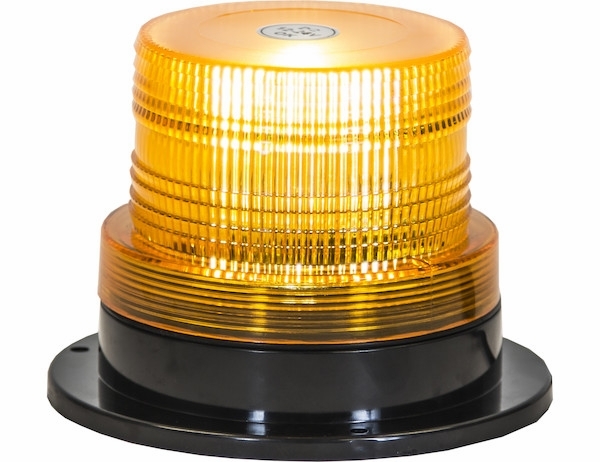 - Buyers Products 4 Inch Wide Incandescent Beacon has an amber colored lens and two flash patterns.